Google will soon lose one of its most involved members. 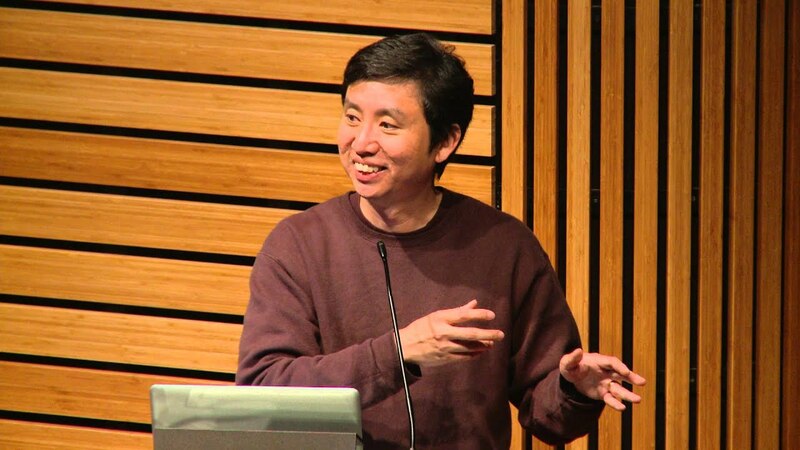 The company's "Jolly Good Fellow," Chade-Meng Tan, has announced via his blog plans to retire from Google at the end of this month after a 15-year career. Tan has a long history with Google, starting as a humble engineer and working to improve the search giant's foray into mobile search. He also led the company's quest for high-quality search on desktop and went on to less traditional roles as a "mindfulness training" instructor. These classes eventually brought about his title as Google's "Jolly Good Fellow". Tan has chosen for his 45 birthday to mark the end of his direct involvement in Google, and the start of something new. He has been spending time off from work with projects of his own and has developed an expansive vision for his future. On his blog, Mengstupiditis, named after the "fictitious medical conditional upon which Meng blames all his stupid mistakes," Tan detailed the decision he recently made to step down from his role at Google and direct all of his attention to both his personal life and charitable work. During his time as a Googler, Tan started leading two non-profits, the Search Inside Yourself Leadership Institute and the One Billion Acts of Peace organization. Neither of these two groups is cutting themselves any slack, with Tan mentioning his goal to "spark a massive global movement to solve the biggest problems facing humanity" and "massively scale inner peace, inner joy, and compassion worldwide." He displays a certain conviction and determination, hoping to set "the conditions for world peace in my lifetime." He currently acts as chairman for the both One Billion Acts and Search Inside Yourself, and by leaving his work at Google, he hopes to further promote their goals. Aside from his philanthropic efforts, Tan isn't afraid of spending time for himself, saying he will spend three hours a day meditating, taking cues from the Dalai Lama, "who meditates for 4 hours a day and spends most of the rest of his time benefitting humanity." Ultimately, Tan says his retirement is bittersweet. After his 15-year career, he easily states his love for the company and his coworkers. His last day with the company is October 31.